Jill threw down the #20x20challenge again this year for August! Complete 20 workouts in August that are ~20 mins long. I completed this challenge last year and you can read my recap here. This year I was SO excited for this challenge. I was coming off a month of 3 vacations (truly it was amazing!) and looked forward to the challenge and getting back on track! The basic of the challenge is to complete 20 20 minute workouts(hence #20x20challenge) and be accountable with it- posting to Instagram. It is a weight training challenge so at least 12 of the workouts had to be weights – not cardio. Workouts are limited to 30 mins tops! This is the metabolic effect way of training and in reality you can’t do these workouts longer than 30 mins! Thankfully Jill provided workouts for this challenge. She provided 8 weight training workouts and 6 cardio workouts to mix and match. I tried to loosely follow the schedule she provided. She pretty much had 2 full body workouts per week then 1 upper and 1 lower body workout. These workouts are not for the faint of heart! Here is one of my posts after one of the upper body workouts. I had to sit to rest up before I could even put my weights away!! The lower body workouts were a serious challenge for me for this. I definitely had to step out of my comfort zone for them and get back to using the bar for squats and lunges. I also conquered my fear of box jumps and kettle bell swings this last month! The upper body workouts were a challenge too! I’ve been struggling with shoulders after a small injury last year so I’ve been hesitant to really push myself but I figured this was the perfect time. I can definitely see some improvement and I’m really excited to keep it up! Awesome shoulders and Squats with the bar! In this #20x20challenge I really had to push myself to Keep Going. Doing 4-5 weight lifting workouts per week is a struggle. If you aren’t careful you CAN get injured. I’m also a full time mom to two little kids. Sometimes I don’t get that much sleep. Sometimes I’m having to work around my entire family getting the stomach bug. My kids get up at or before 6 am and they are busy pretty much from the moment they wake up! Some days I can get to the gym and all I want to do is meander on the treadmill or sit on the bike and play on my phone – BUT I know and have found that by getting going and doing just those 20 minutes my whole attitude will change. It gives me the energy I need to get through the day. It gives me the motivation to keep going. To keep going you have to BELIEVE in yourself. I believed that I could complete this #20x20challenge. Even when we were all sick with the stomach bug I sat down with the calendar and was counting out the days so I could complete it! I believed that I could do those shoulder workouts which made me nervous. I believed I could do the bar squats and box jumps. Guess what? I DID. I completed all of that. Yes I have my moments of not thinking I’m strong enough, but at the same time I can see the small changes here and there in my arms or my legs that the weight lifting is making a difference! This #20x20challenge didn’t have a nutrition aspect to it. BUT I know enough about Metabolic effect and earlier this year doing Metabolic Prime – I know the premise and the guidelines for getting your HEC (hunger, energy & cravings) under control and eating well. So this month I challenged myself to step it up and sort out my nutrition. I had 1-2 protein shakes per day. I use either Orgain Organic protein, Amazing Grass Protein Superfood, or Arbonne protein. Then I sometimes would have a couple eggs and one slice of bread as a snack. In general I didn’t feel the need for other snacks even! Just a spoon of almond or peanut butter if I was starving. Then dinner was usually protein such as chicken, a little rice, beans, or potatoes. Typically a lot of protein, limited carbs, and some veggies. I’m not perfect -Yes I ate out and ate other stuff. But in general I felt a lot better and was still FULL. DID you read that?! yes I lost an INCH on my waist! No the scale didn’t move but things are changing! That is the most encouraging part! My clothes fit better and that matters!! I owe Jill a HUGE shout out. She is amazing. There were a LOT of people participating in the #20x20challenge. Do you know that she spent HOURS on instagram commenting and liking and encouraging people?! She did. She read our struggles and wins and participated. Its one thing to have someone do this when you pay them- but this – this was for free. So thank you Jill for being so awesome and for offering this again! I can’t wait until next year! 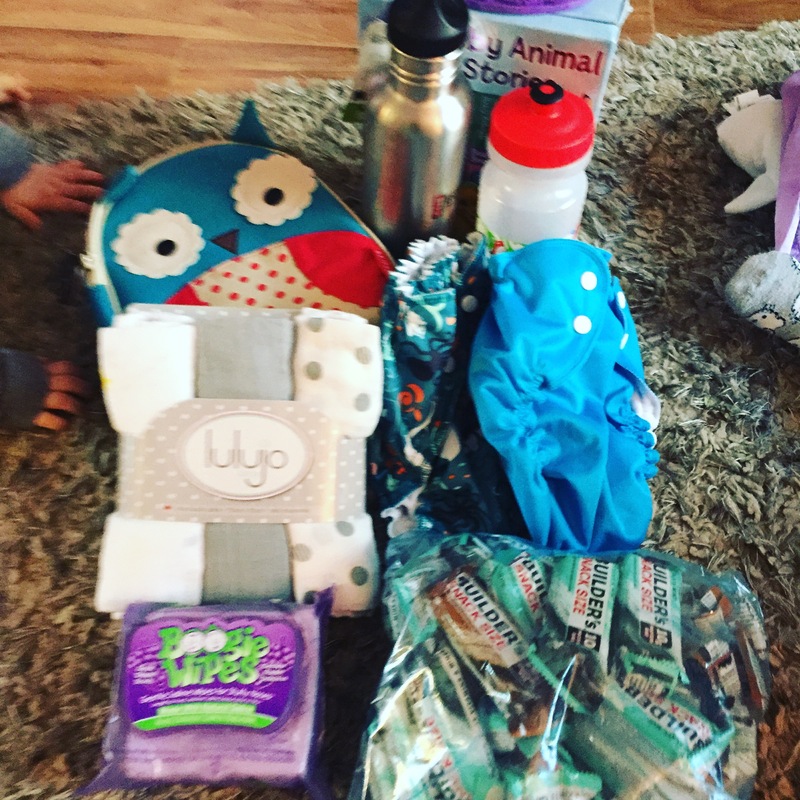 Lastly, one of the perks of participating in this was if you completed it and posted all your workouts to Instagram – you were entered to win some prizes from Jill. Its not the main perk – really the accountability of the challenge is the main perk – BUT its a bonus. And uhh you guys – I was one of the winners! So stay tuned for what I pick as my reward from the challenge and what this next year is going to look like! Did you participate in the #20x20challenge? If so, leave me some love & your instagram name and tell me what was the #1 thing you got out of it! *Affiliate links may be used in this post. I may receive a small portion if you purchase. This is one of the hardest weeks of the year! We often don’t have much time for working out but you need to MAKE the time then make the most of what time you do have! 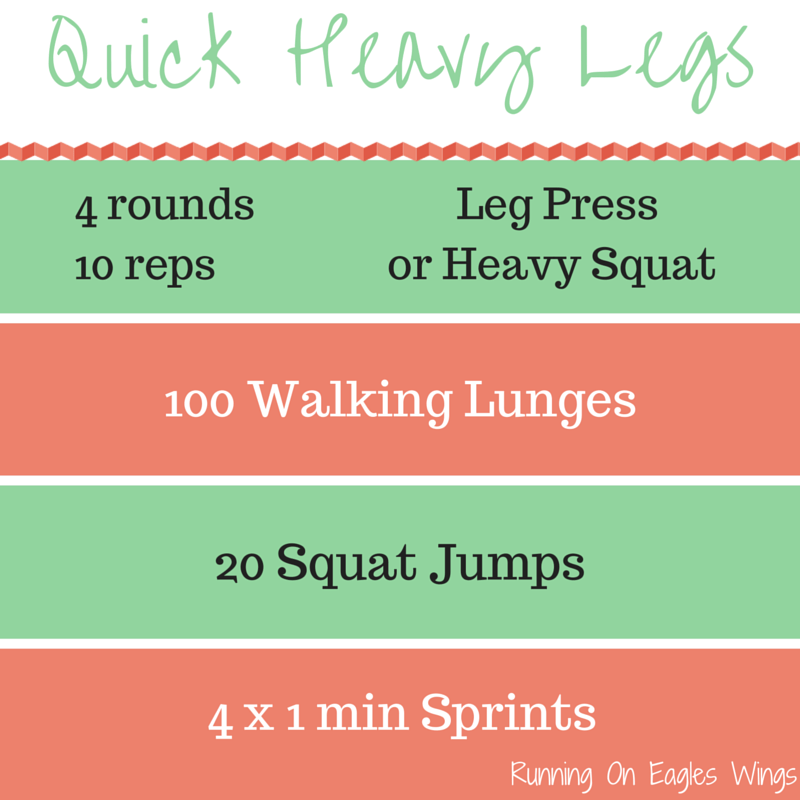 Here is a fabulous leg burn workout I did this week to keep my calorie burn going all day! 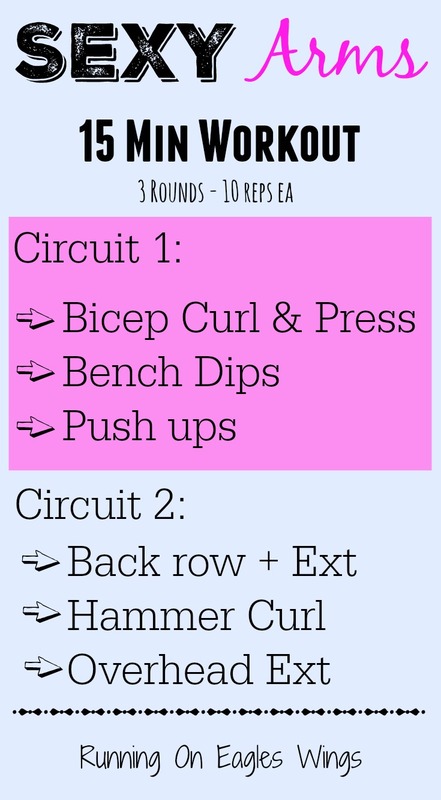 This workout consists of 2 simple super sets. 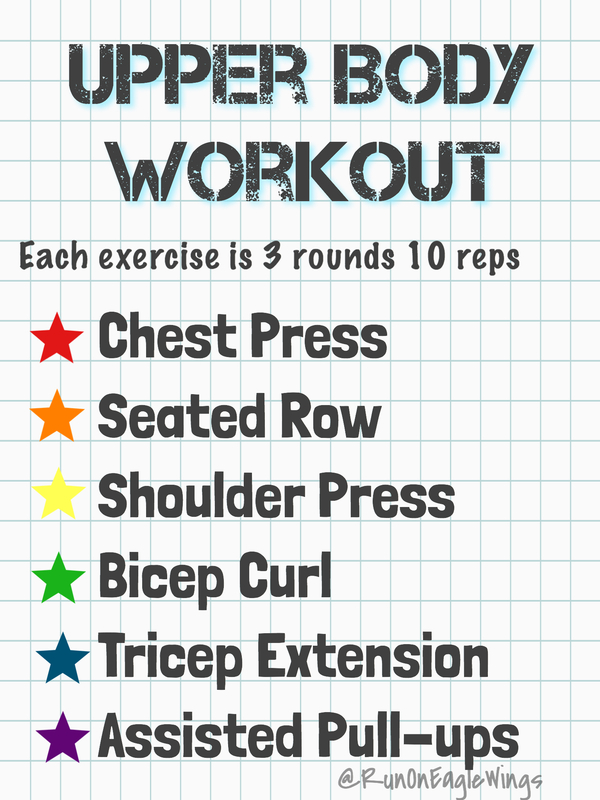 I recommend 3 sets of each superset with 10-12 reps per exercise! 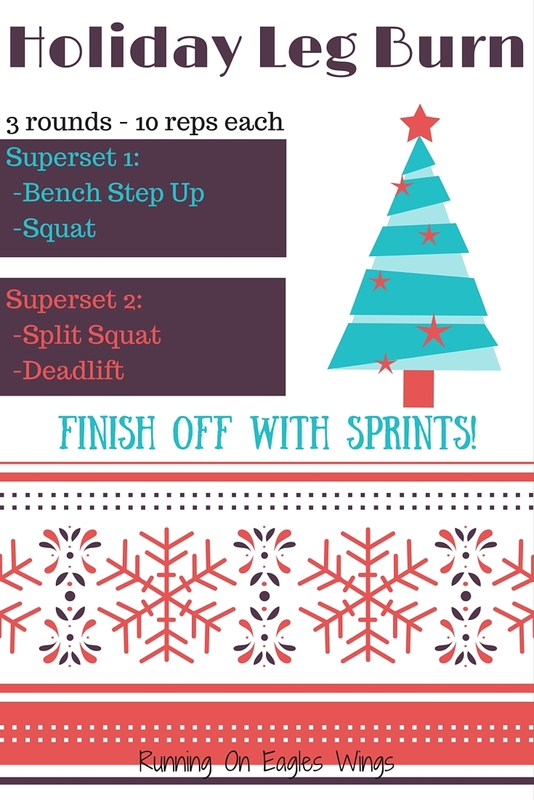 The first set is Bench step ups (10 per leg) and then regular squats. Try to sit down parallel and squeeze. The second set is split squats (10 per leg) and then deadlifts. Use heavy weights but do NOT sacrifice your form! If you aren’t sure of the proper form look it up and ask someone! If done properly – you will definitely feel this workout the next day! After weights, I love to get some HIIT cardio in for an extra burn. Today I chose sprints. Up to you try for 30-60 second sprint with double that time rest. I always warm up and then start slow with your sprints. Every sprint I try to increase my sprint speed. Sprints are one of my favorite HIIT workouts because it is a full body workout. It works your legs, your core and upper body! You don’t need to do sprints every day for them to be effective. Sprints will make your legs burn for a couple days! I like doing sprints once a week! If you follow my Instagram I decided to change up my routine this week. 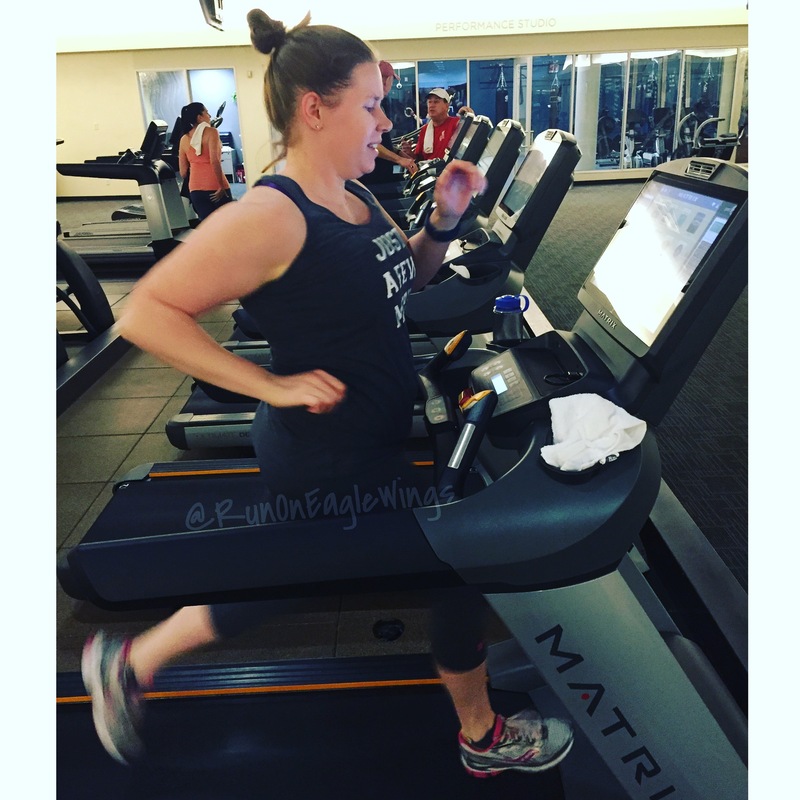 I headed to the gym 3 days (normally 2)! I did Legs and HIIT cardio on Tuesday, Wednesday I did spin (!!) and Thursday I did back and some cardio. I felt good although a little tired!! I didn’t do well eating enough after the spin since it was much more of a workout! Secondly its been a happy Mail week! We got some presents for Teddy’s birthday next week!! And this package of amazing-ness! I bought the Applecheeks Diapers with my friend Emily and when she sent them to me she sent all these extras!! The Kids LOVE the lunch box, and the books! I love the lulujo blankets and can’t wait to use them!! This is pretty epic – but if you have a good friend that you talk to regularly – go buy them something small this weekend and MAIL it to them! old school style! Make someone smile! It has FINALLY cooled down in southern California! The daytime temps are getting into the 70s but the nights are cool and into the 50s!! We actually have to close the windows! Mornings and evenings require long sleeves and I had to go buy socks for my kid. He literally had NO socks that fit because that is how long it has been since I have attempted to put socks on him. Oops. While the weather has been fantastic this week – I have not felt 100%. While its hard to know sometimes when you feel tired if exercise will help or hurt, you never know until you try. So we loaded up on our usual days and headed to the gym. I didn’t overly push it, but still got a solid workout in! I decided to put together the workout to share because while simple, it was definitely effective!! I did this at the gym on machine and with free weights. You can do it at home or at the gym! up to you! I also did legs this week one day. Yesterday in fact- and today I tried to bend down and that did not feel good!! Hopefully we can get some walking in today and work out the soreness! How was your week? Get any fun workouts in? After a round of being super sick and a muscle injury (in my neck which is still ongoing) I’ve decided I can finally get back to the gym with some legs and cardio. I absolutely love working legs since they are the largest muscles in the body! They will burn more calories and allow me to get through my day! I finished up with some stretching and foam rolling! Then it was off for a busy busy day!